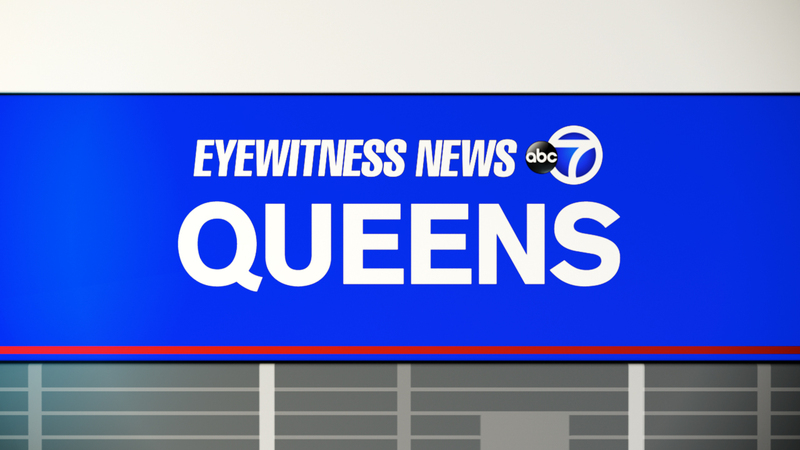 FAR ROCKAWAY, QUEENS (WABC) -- Police say a 57-year-old man was fatally beaten during an argument in a bus stop in Far Rockaway, Queens, early Thursday, and several passersby helped catch the suspect. The incident happened in the vicinity of Mott and Central avenues around 4:30 a.m. Authorities say the 34-year-old suspect, identified as DeAnthony Horten, punched his victim, causing him to fall and hit his head on the ground. They say Horten left, but then returned and kicked the victim in the head again. When he began to walk away, several good Samaritans reportedly tried to hold him. But he broke free and allegedly returned to the bus stop and kicked the victim yet again. The good Samaritans followed Horten back to the bus stop and successfully held him until police arrived. Charges are pending, and the investigation is on going. Horten sustained minor lacerations and was being treated at St. John's University Hospital, where he was in stable condition.